TED absolutely dominates when it comes to learning about incredible ideas and cutting edge innovators. While it stands for Technology, Entertainment, and Design, TED and TEDx conferences now cover a wide array of subjects to share all “ideas worth spreading.” And best yet, you can view most any TED talk on their website. 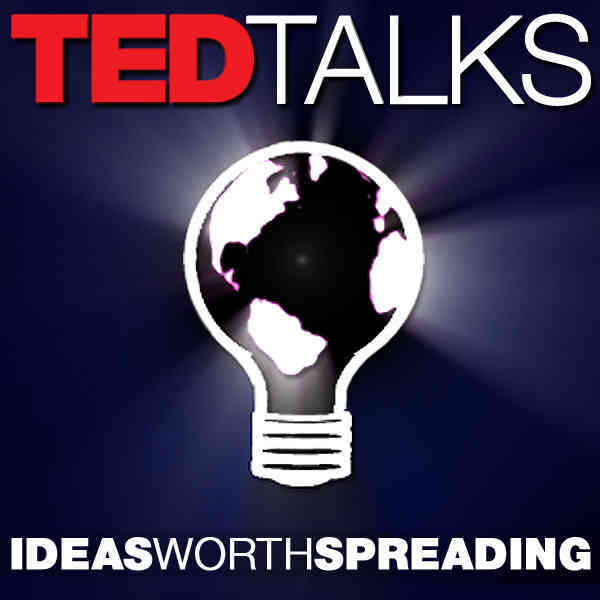 I’m addicted to watching and listening to TED Talks, especially when you can download several of them to an iPod and tune-in while washing the dishes, raking leaves, or getting cozy on the couch with a cup of coffee. Simply use their search bar to find a topic you’re interested in today: happiness? the cosmos? faith? education? It’s all on there, shared by the brilliant minds of everyday people. Why is this an important resource? Leaders and innovators should be curious. A life of inquiry and continual learning are necessary ingredients to keep our perspectives fresh, to question assumptions that might be leaving us in a rut, and to spark our own extraordinary ideas. TED Talks will introduce you to new topics and ignite your curiosity.